When races are won by a fraction of a second, reducing weight and drag without disrupting other functions can be the difference between first, and well, not first. 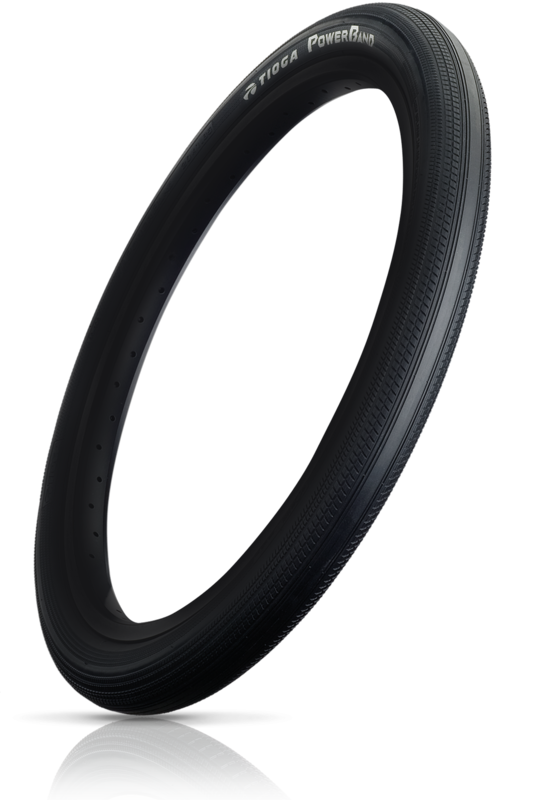 The PowerBand S-Spec is a no compromise tire designed specifically to reduce drag and save weight up front. 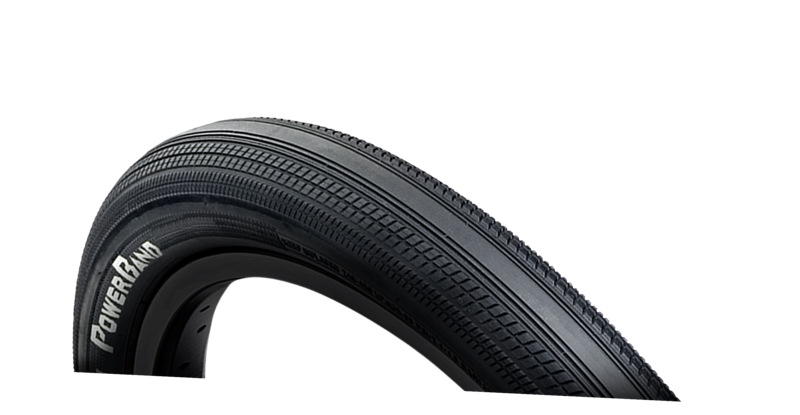 Ultra lightweight sidewall matched to low profile “speed strip” tread makes this the absolute lightest (and in our opinion, the fastest) front specific race tire in the world. For those willing to give up some weight advantage for increased durability, the standard PowerBand is the perfect choice. 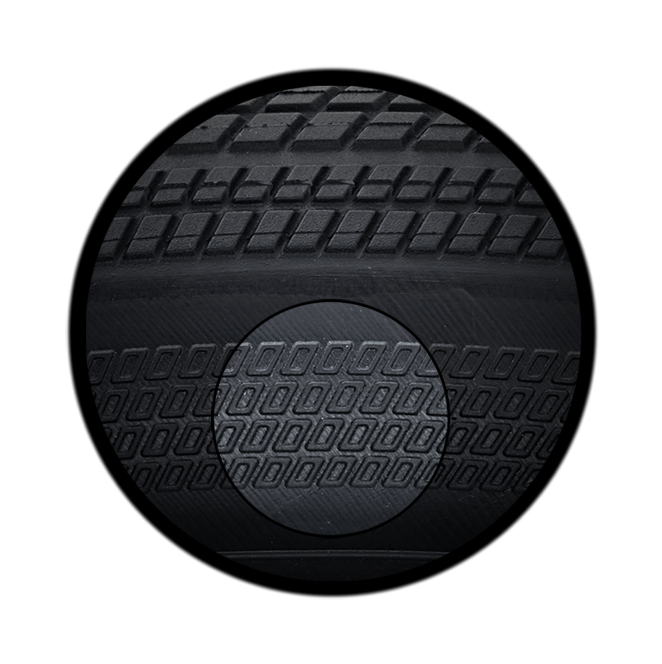 Just like the PowerBand S-Spec but wrapped in thicker, tougher sidewall with steel bead, the standard PowerBand is second only to the S-Spec in weight, and shares the same ultra low rolling resistant tread pattern. 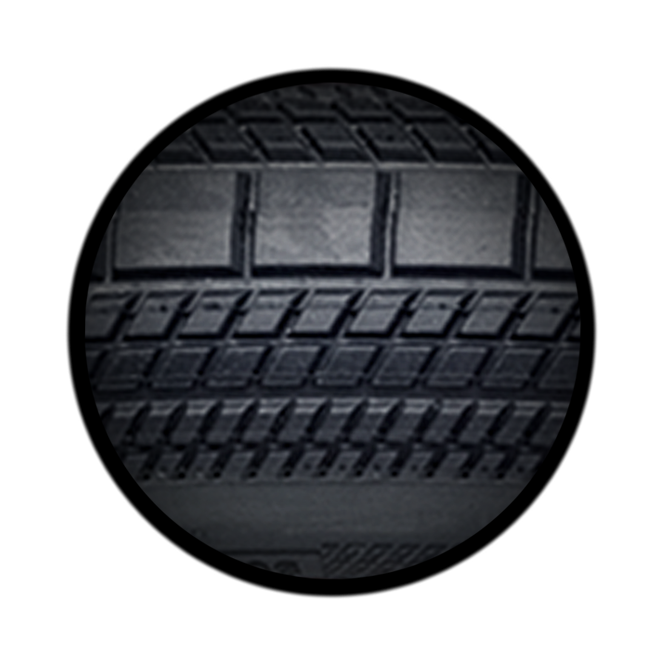 Smooth center “Power Band” tread delivers fast and efficient rolling traits that are essential up front.